LPM A3 Pressure switch opens or closes electrical circuit depending on pressure is dropping or rising. 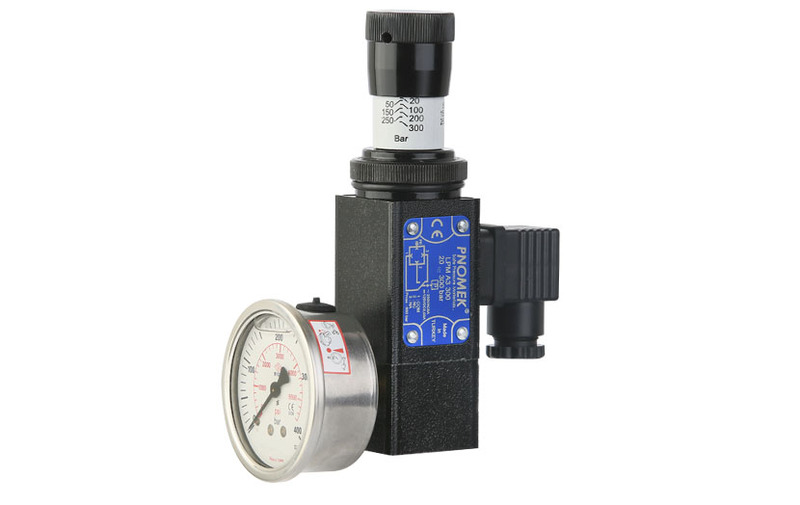 Working Pressure, 7 bar to 600 bar, can be set by pressure setting knop on the pressure switch. When you turn the setting knop to clockwise, pressure rises up. When you turn pressure setting knop to counter-clockwise, pressure drops. Pressure can be followed instantly by manometer on the pressure switch. It works appropriately under shock and high pressures. An setting knob makes it interesting for customer due to easy and convinient setting of pressure. LPM A3 series pressure switches are employed wherever compressed air, fluids and gases are used and precisely set hystherisis is needed. It has horizontal stacking connection holes for mounting. It has designed for mounting all axis'. It is classified depending on pressure ranges.